Manager (businessman, Coach, Leadership) Plan To Increase Efficiency. Stock Photo, Picture And Royalty Free Image. Image 59405864. 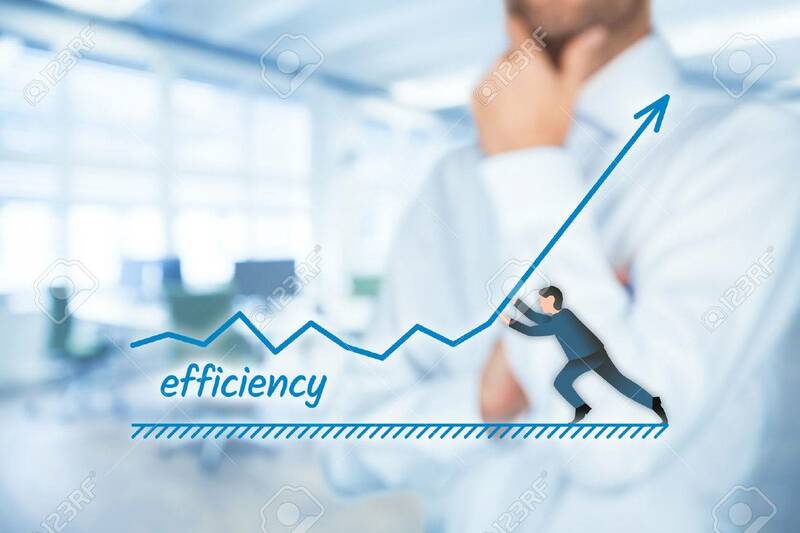 Stock Photo - Manager (businessman, coach, leadership) plan to increase efficiency. Manager (businessman, coach, leadership) plan to increase efficiency.